With the primary season coming to a very chaotic end, every day seems to unearth new contenders for the Democratic Party’s presidential nomination in 2020. Early Tuesday, New York Senator Kirsten Gillibrand announced her candidacy to be the 46th US president and first female. 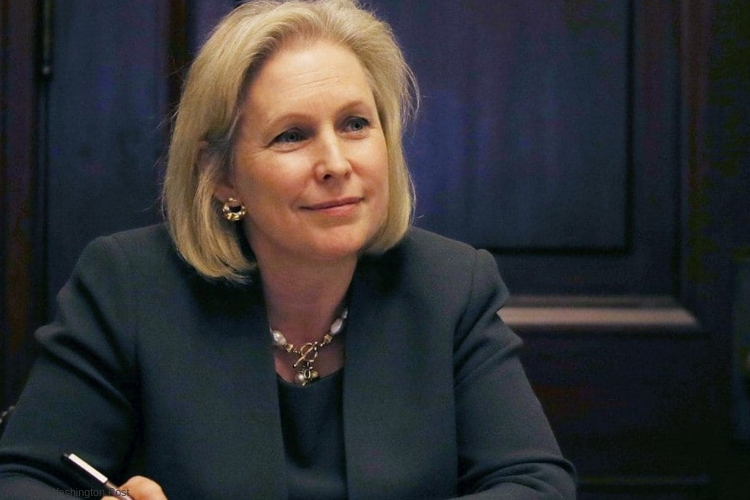 Back in 2009, Gillibrand has become very popular within the issues surrounding sexual-assault survivors and for opposing the cannabis prohibition. Gillibrand shot out of the shadows when last February she did her part in co-sponsoring The Marijuana Justice Act– a legalization bill introduced by New Jersey Senator Cory Booker (D). Gillibrand hailed the law as a way to overcome years of racial injustice perpetrated by the War on Drugs and to stop the federal marijuana ban from ruining the lives of young American. Not long after she announced her support for finally legalizing marijuana once and for all, she spoke across the country representing marijuana patients by accusing Big Pharma of hindering efforts to legalize medical cannabis. The question that floated around the interview was whether or not she thought cannabis was a ‘gateway drug’ that led to abusing or trying harder substances like heroin or cocaine? The senator immediately dismissed the question and urges Americans to be less worried about marijuana and more focused on the fact that opioids are legal and killing more people than car crashes now.